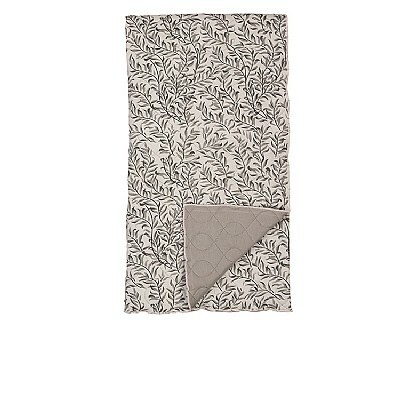 Product information "Broste Copenhagen Thin Leaf Throw"
Broste Copenhagen organic Cotton Jersey Throw in Wild Dove . Beautifull to drape over your bed or use as a blanket to snuggle under on chilly evenings. Related links to "Broste Copenhagen Thin Leaf Throw"
Customer feedback for "Broste Copenhagen Thin Leaf Throw"